For homeschool preschool this year for my four year old, I am using a variety of things and piecing together my own curriculum. While I love following a Charlotte Mason approach for the early years, he now wants to “do school” like his older siblings and he has become interested in letters and numbers, so we are doing a very relaxed prechool at home year for him. He will turn five in November. 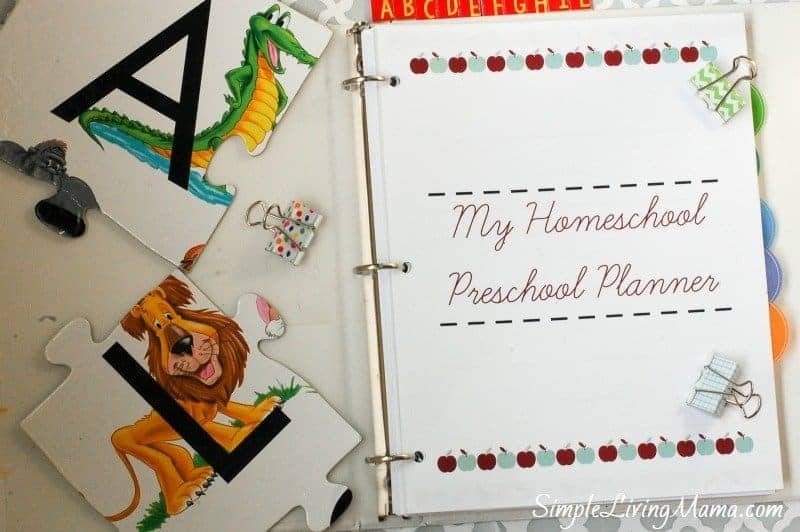 I am using My Homeschool Preschool Planner to keep track of all of our activities. 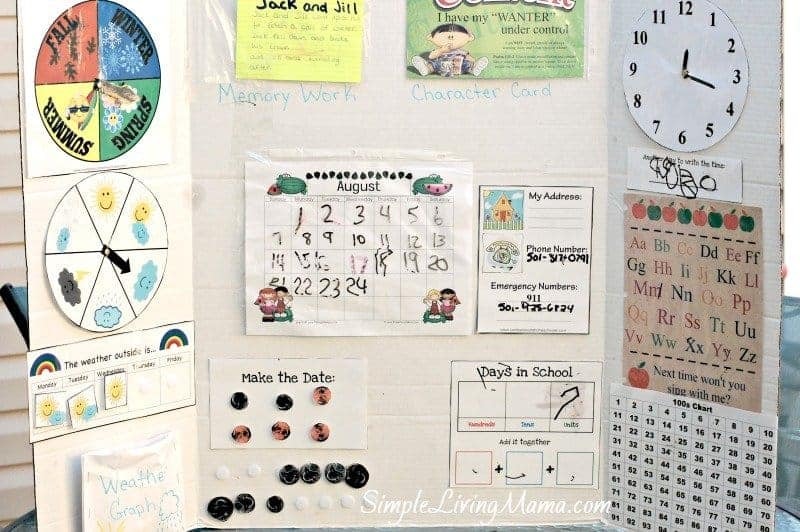 I love that I can plan out themes and all of our circle time activities in one place. 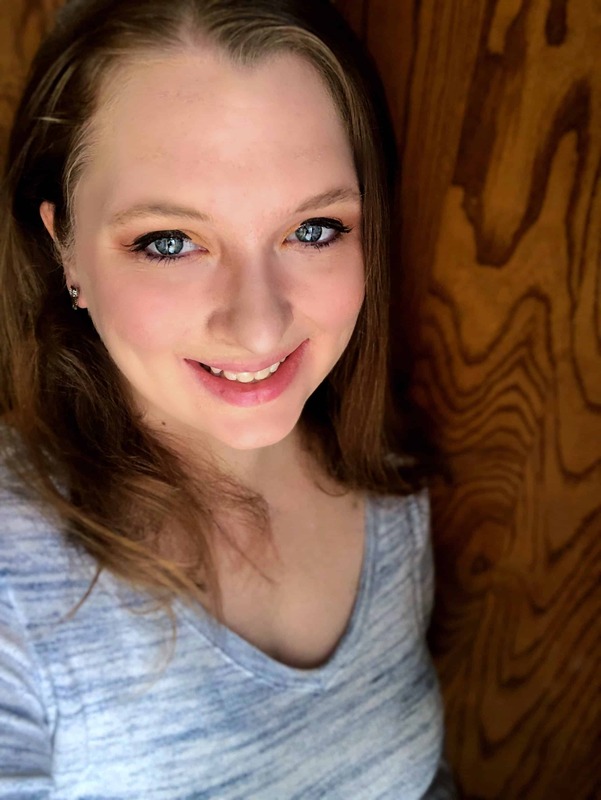 This is the backbone of our preschool homeschool and where I am keeping all of my ideas and plans. We are working on an alphabet notebook this year. This is a very informal activity. We work on one letter per week, and do 2-3 sections of each sheet per day. He has already started this and seems to really like it. 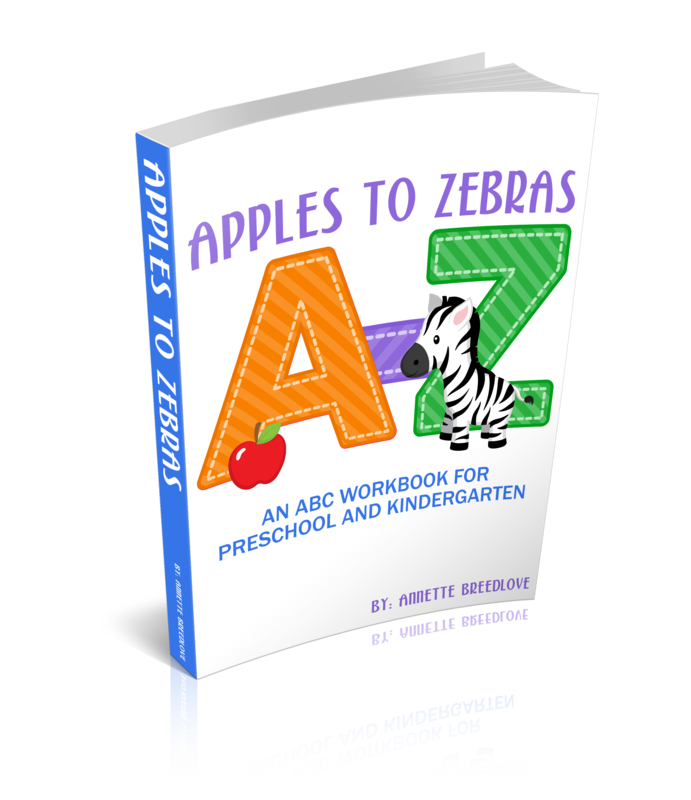 To supplement our curriculum, I am using the Apples to Zebras ABC workbook to pull out fun pages when I need my preschooler to work on something interactive. Our weekly themes are going to revolve around one book of my choice. 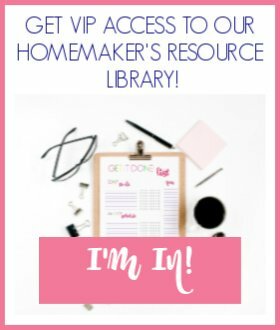 I am pulling several activities and resources from around the web, as well as making my own. 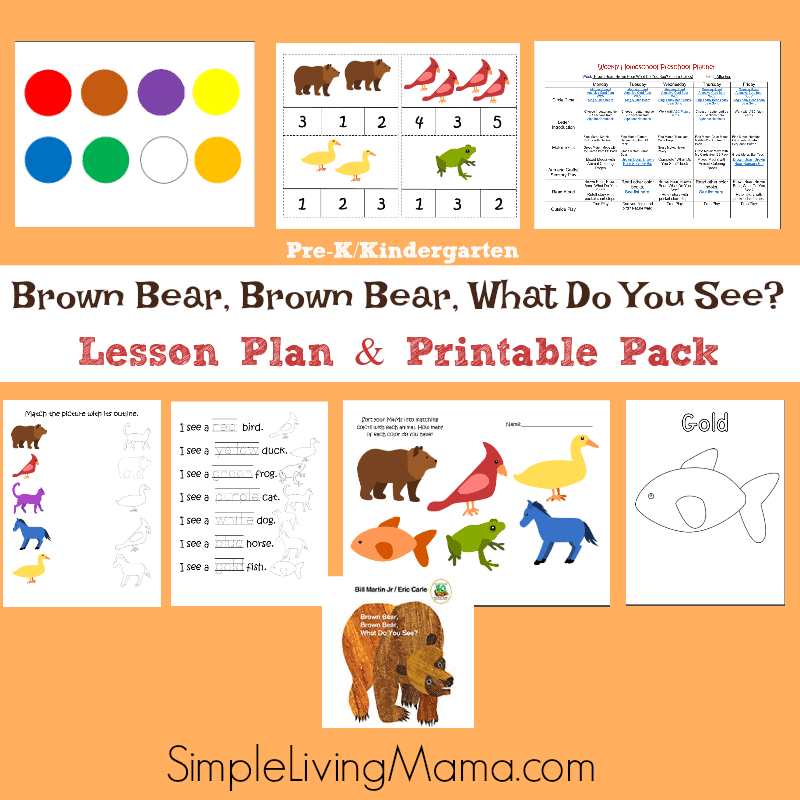 Our first book is Brown Bear, Brown Bear, What Do You See? and I made an entire preschool lesson plan to go along with it! The lesson plan matches up to My Homeschool Preschool Planner and includes several printable interactive activities. Down below is a list of other books we will be working on this year. I do plan to create lesson plans for many of them! We will continue using our morning board during circle time. 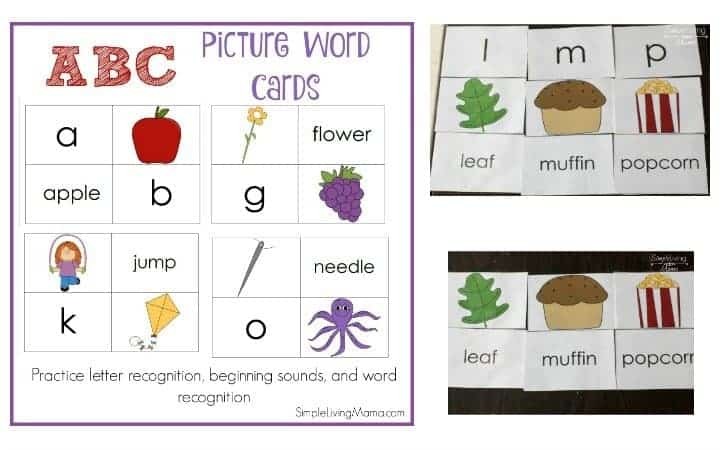 We will use our picture word cards to work on sight words, letters, and beginning sounds. 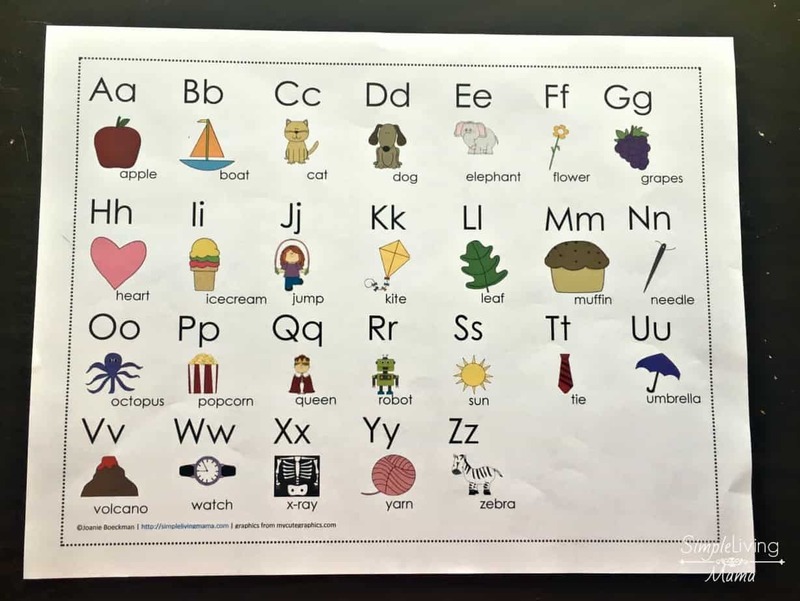 I am also using this ABC poster on our morning board this year. We sing the ABC song while pointing to the pictures. And that’s pretty much it! He will continue to get in lots of free play, as well as playing with our favorite educational games and toys.